Over the past several years, Timbah has experimented with a number of oversized sonic aesthetics, a balancing act of grime, bassline, funky and dubstep that could hardly be considered restrained. It’s this busy, sometimes overbearing sound that has seen the Nottingham-based producer draw favor from the likes of Kahn and Madam X and release on labels like Bad Taste and Tumble Audio (his latest home). 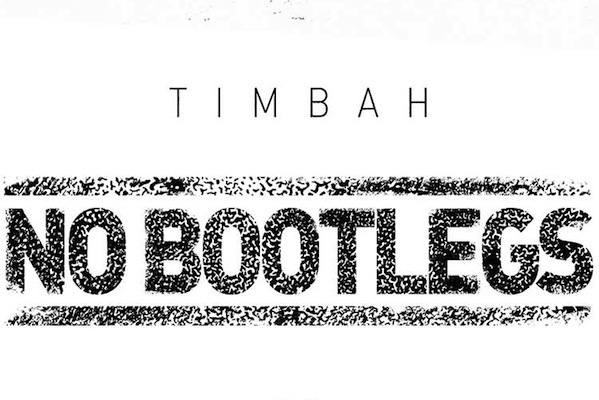 The No Bootlegs EP is the latest Timbah effort and continues a stream of braggadocious lift-off riddims, replete with enough outsized effects, eski moments and raw bassline energy for a career of releases. 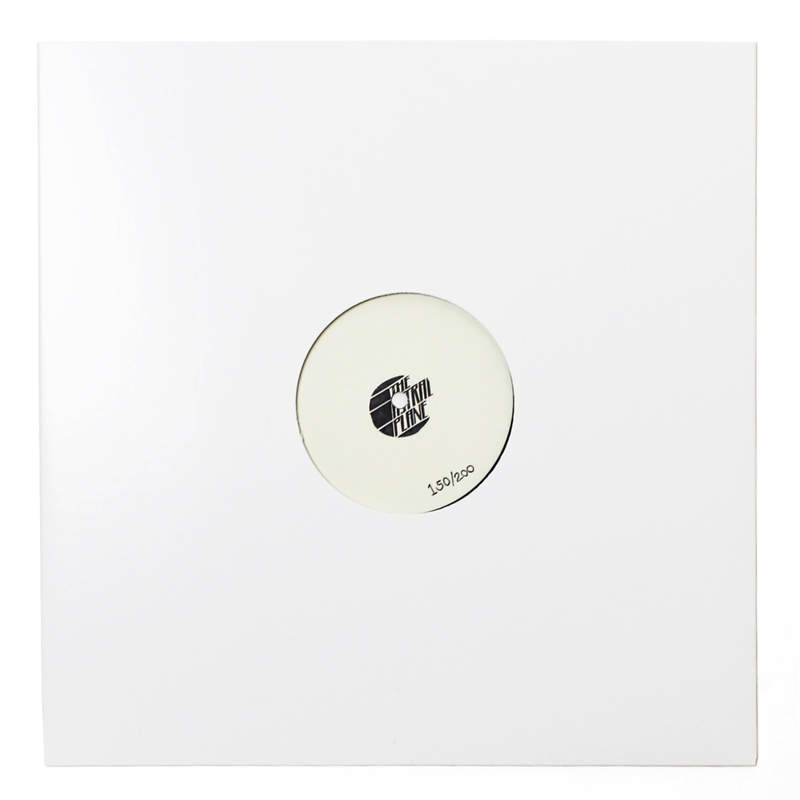 Remixes from Checan and Sentiment top off the package, which is out now on Tumble Audio.